It means so much to be appreciated. As a woman on International Women’s Day – on any day – we rarely acknowledge ourselves fully. What a joy to share our gifts and talents, our time and energy. I’ve begun teaching guitar to a wonderful girl of seven. What a privilege to share what I have. To pass it on. To keep a spark alive. 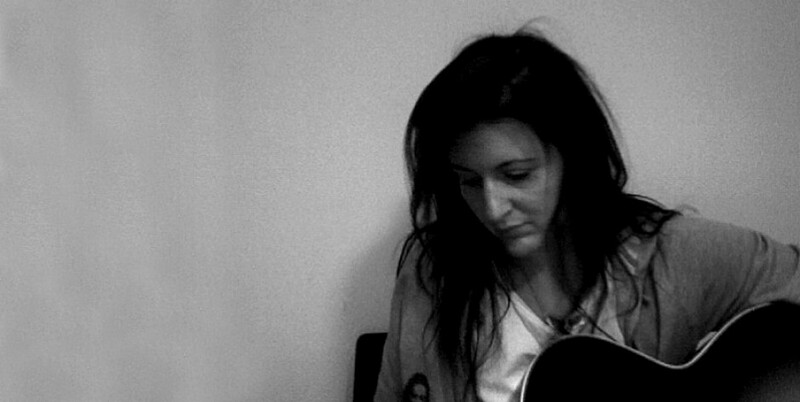 Whoever you are, wherever you are, acknowledge yourself, your talents and the Women in your lives. For the wisdom for the nurture for the future. 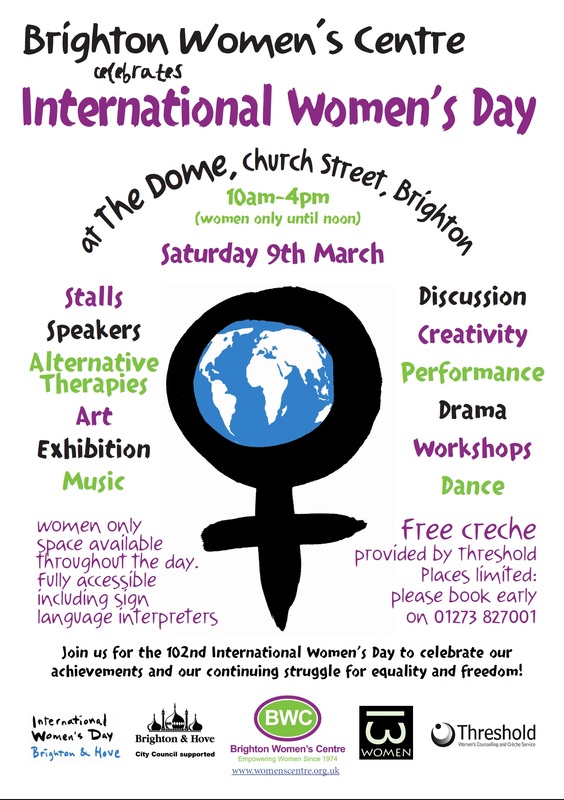 I’ll be fundraising at The Dome for the Brighton Women’s Centre on Saturday 10-4pm. Hope you can join us! ← Winter Solstice. Lots to Celebrate.